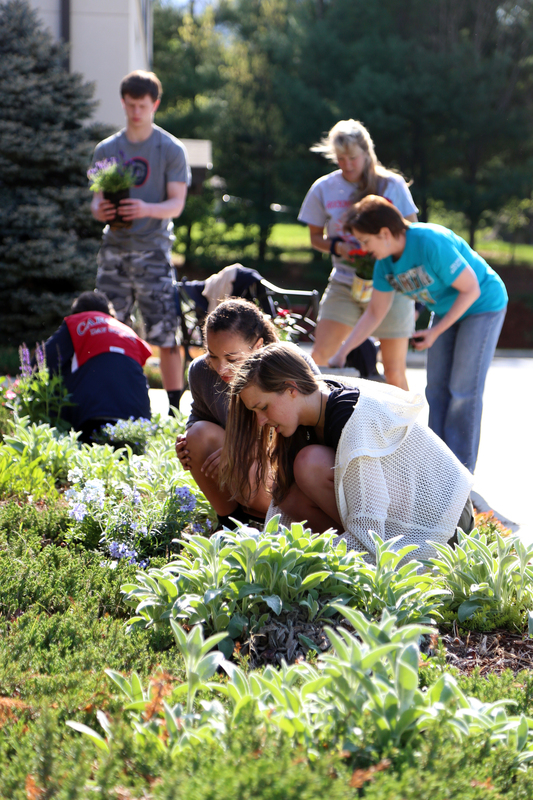 Under the guidance of our mission and core beliefs, Carolina Day School purposefully promotes environmental sustainability through our daily actions and long-range planning. Carolina Day School defines environmental sustainability as meeting our needs today in a manner that does not limit the ability of future generations to meet their needs. Everyone deserves access to ample natural resources and healthy ecosystems. We challenge the hearts and minds of our students as we expose them to complex issues of environmental sustainability. They are taught the skills to comprehend these issues and are given guidance in clarifying their position amidst often opposing viewpoints. We hope to inspire our students to seek innovative solutions and to show personal responsibility as they witness the creative and courageous actions we take at Carolina Day School. 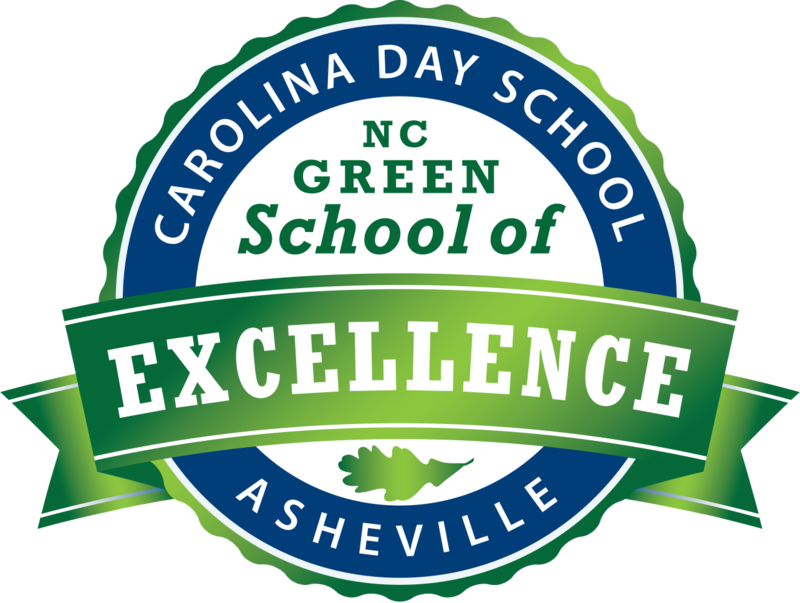 Carolina Day School has been a North Carolina Green School of Excellence since 2015. The NC Green Schools Recognition program recognizes North Carolina Pre-K/12 public and private schools that encourage cultures of sustainability in five designated areas: culture and community, school sustainability, healthy schools, curriculum integration, and innovation. The NC Green School of Excellence designation is the top level of recognition awarded to schools showing the highest level of commitment to a sustainable campus and environment education curriculum. Carolina Day also uses innovation in capital projects and campus improvements. Instead of constructing a new Lower School from scratch, the original 1956 building is being “up-cycled.” With innovative ideas to save energy and improve air quality, construction on the new building is underway and was completed in June 2016. "Thanks to the dedication of our sustainability committee, and input from all areas of CDS, we were able to document the wonderful things we are doing to try to be a greener place and educate everyone in ways to appreciate our natural world, and take care of it,” said Marbie Kollath, CDS faculty and past chair of the sustainability committee. “We hope to further this work in the future."